Why judging all programming on the basis of recidivism rates misses the point. In the United States, policymakers have long chosen not to fund access to decent education, job training, trauma-informed care and the arts in the communities that need these resources most. As a result, sometimes people don’t get these opportunities until they are incarcerated and someone finally sees a reason to prepare them to return to civilian life. California’s prison arts programs have been transformative, but a state audit released this year might jeopardize the future of these crucial offerings, just as the state’s budget crisis did in 2010. To let that happen would be a grave mistake. The audit did not evaluate these programs using nuanced metrics that can truly assess their success. A prison sentence is black-and-white, but art — and the effect it has on those who partake in it — is anything but. It’s understandable that the public cares about recidivism rates. 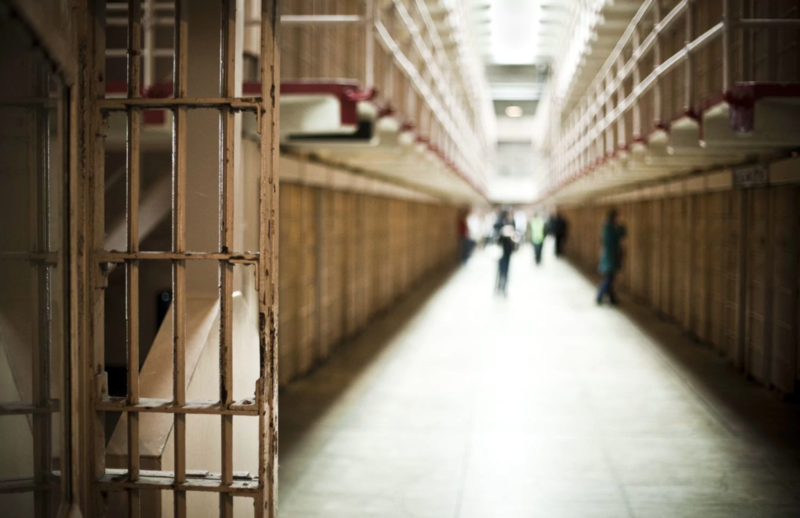 The audit found that although rehabilitation programs for prison inmates are receiving millions in funds, recidivism rates have remained high. But focusing narrowly on recidivism gives fuel to those who would rather revert to a punishment-only paradigm in which people who are locked up just sit in their cells and return to us more damaged than when they were first incarcerated. And by relying on a rudimentary notion of recidivism as the only marker for “evidence-based” success, the audit fails to evaluate a host of other markers of progress. Some of that evidence, such as research by the University of San Francisco School of Management’s Larry Brewster suggesting that prison arts programs build self-confidence, self-discipline and creative thinking in participants, is quantifiable. Participants in the Actors’ Gang Prison Project have an 89 percent drop in in-prison infractions, ensuring safer prisons and people more ready to take responsibility for their behavior. That’s just one program. Other results of these programs, such as the massive rise in empathy we’ve seen in individuals who participate in them, can’t be measured in numbers. We have witnessed how painting, music, writing and the dramatic arts can reveal to people who are incarcerated their inherent potential and awaken in them a sense of hope and purpose. We have seen rival gang members — mortal enemies — heal trauma and rediscover their common humanity working side by side in a prison arts program. Brewster’s research suggests that this is a long-term investment: The longer someone is involved with a prison arts program, the more likely he or she is to show positive behavioral changes. We accept that people need education, job training, mental-health support and substance abuse classes, but support for the arts is tenuous. There is a misconception in this country that art is merely for artists, or for entertainment, but it’s much more than that. The arts have been used as medicine, as a way to process the world and as a path to healing, not to mention developing the core skills that employers require. The arts make us fully human and reach a part of human life that nothing else can. People who are incarcerated aren’t the only ones who benefit from arts programming. The healing effect of arts programs is so marked that even the California Correctional Peace Officers Association asked for a program for their officers as part of their wellness push and efforts to lower the tragic suicide rate among correctional officers. It would be a deep loss for the state to sacrifice effective programs because they are being measured by rubrics not built to accurately estimate their effects and being judged by people who often don’t have the expertise to deeply understand what they are witnessing and what is at work below the surface. Instead, legislators should listen to the participants in these programs themselves. Jane Fonda is an actress and activist. Sabra Williams is the executive director of Creative Acts, which provides arts education to incarcerated people.